If you’re looking for a holiday that’s all about lakes and mountains then Barrhead Travel can help you find it. We are a multi award winning travel agent with many years of experience tracking down the most perfect trips for our customers all over the world. There are some beautiful lakes and mountains for you to explore, whether you’re looking at cultural European spots that have been visited by generations before, or adventurous north American lakes and mountains where it’s all about getting back to nature.  We can help you arrange the most action packed holidays to the most awe inspiring destinations and our holidays depart from most UK airports. With our near on 40 years experience booking fantastic holidays for our customers we like to think that there aren’t many lakes or mountains in the world that we don’t have covered – no matter where you want to go or when you need to travel.